Unlike Love Valley, the NC town that banned cars, the Historic Route 66 is one of the most iconic roads in America for a road trip. Pulling out a Route 66 map will show you exactly how expansive of a space you will be working with on this long stretch of road. With its length amassing an impressive 2,448 miles, you will find yourself looking at a completion time of 2 weeks, though some guides advise you take a month to fully immerse yourself in a road trip of this size. You will want to make sure however long you are planning to dedicate to this road trip that you will be successful in visiting all the important sites along the way and to ensure your wallet doesn’t dry up after your first successful stop. The most important piece of this entire trip comes down to the planning and budgeting. While there is no doubt the initial price of the required logistics will be in the hundreds, finding those to share this trip with may mitigate the need to shell out tons of money unnecessarily. An estimation done by TIME Magazine in 2017 estimates the total cost of the trip will cost well above the $3,000 mark, which may cut down half of those interested immediately as spending that amount of money for a two-week trip may be a little outside of the budget. Though, with proper preparation and budgeting, this can be cut down significantly! 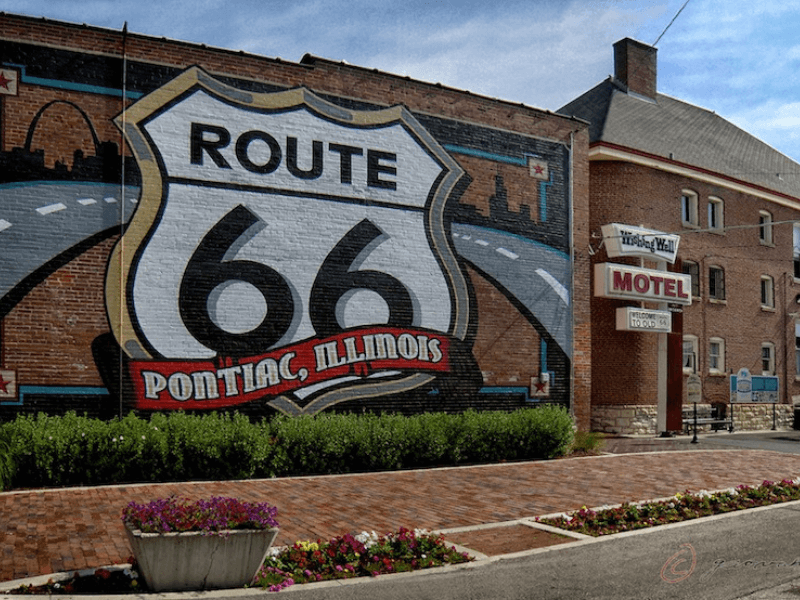 Located at the start of Route 66 Chicago is the first definitive stop, as the long stretch of road begins in Chicago and ends up in California unless you’re doing it backward of course. Planning for the beginning of the trip starts here! Depending on where you are traveling from initially will allow you to gauge if you would prefer to rent a vehicle for the extent of the trip, or if you’ll be using your own. Many people end up renting a vehicle after asking the age-old “how many miles is Route 66”, only to find out the road spans about 4,000 miles round trip. There is very little reason to put those miles on your own vehicle, and if you can justify the cost you may be driving more comfortable than you would in your own vehicle. When it comes to renting a vehicle, you will find a decent assortment to choose from. Consider allotting a bit more budget to vehicle space that is enough to accommodate all passengers, if any. 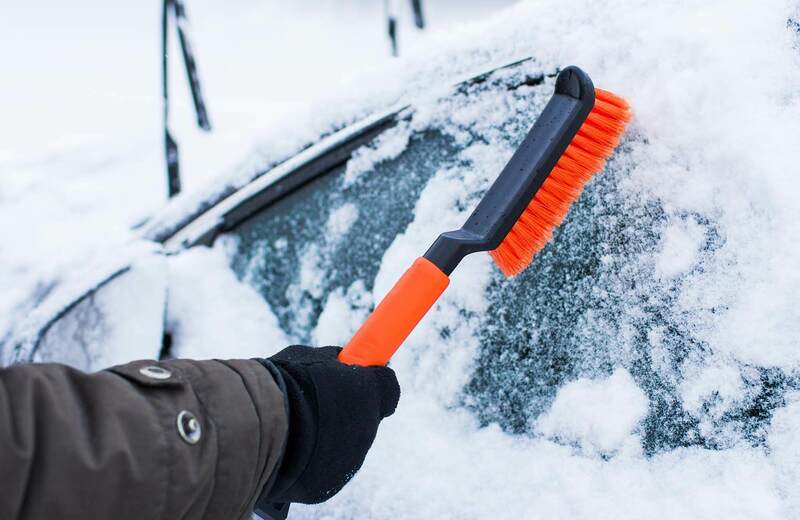 While the TIME article estimated a $731 price point, you can find prices varying based on time of year and type of vehicle. Though the $731 is not a bad price, we’ve been able to locate vehicles as low as $600 for economy class cars. Finding a car with good gas mileage is imperative, so estimating the cost of gas you can save may justify a higher rental price. Check out enterprise car rental for some of the best budget car rental rates. You could also consider renting electric cars to make the trip, as the rates for those vehicles hover around the $500 price point. Finding charging stations along the way will provide you with cheap to free areas to charge your vehicle. This could mitigate the cost of travel by a large amount. Just make sure if you are traveling Route 66 warranty offerings are always advised to be taken, since electric cars are newer, and repairs aren’t a simple fix. If you’re someone who has dreamed of experiencing genuine motorcycles unique to the highway, Route 66 Harley Davidson suppliers at Windy City Motorcycle Tours have tours ranging from $2000 to $4000, which will cover the cost of all lodging and fuel. This is the perfect option for those looking to take the ultimate motorcycle road trip in America. Once you have your travel arrangements planned the next area to look at would be the cost of gas that it will take to travel. Knowing how the gas prices fluctuate down the road will help you estimate exactly how much you will be spending to make the complete journey. While most modern cars can travel at least 26 miles per gallon, finding a good rental vehicle will greatly diminish the cost of gas as you will be able to stretch the entire span of the trip. Planning out gas stops is easier to do than trying to look up Route 66 Google Map locations to gas stations while already on route. Generally, if all is planned accordingly you will be spending under $400 in total for gas throughout the trip. Though, prices may fluctuate higher or lower as you travel down the road. Spending time on the U.S Department of Energy’s Trip Calculator will allow you to have a decent gauge to reference. Unfortunately, when it comes to route 66 tolls there is no clear price to base your trip off. Since the trip travels between multiple states you will be susceptible to their individual tolling with fluctuating prices. Thankfully the tolls should only amass to be in the $20-$30 range for the course of the entire trip based off the surrounding turnpike’s current tolls. As there is a ton of different Route 66 restaurant locations during the travel, stopping at every single one of them will quickly rinse through your budget. This is why it is important to find the best road trip food to bring along with you so that you are not constantly stopping for food. Some great healthy road trip food ideas include anything that can be easily stored in a cooler and zip-lock bag. So, food such as apples, grapes, dried fruit, carrots, celery, and broccoli are wonderful and should give you the nourishment you need for the first leg of the trip. If you’re looking for the best road trip junk food to bring then you’ll find yourself packing a ton of popcorn, chocolate, trail mix, Pringles, chips, and candy (so much candy). These are some of the best road trip snacks you can easily pack. If you are looking for full meals you could always pack non-perishable items such as PB&J sandwiches, ramen noodles, and various canned soups. Regardless if you are planning to stop at restaurants along the way packing some meals will allow you to keep on schedule without having to take a large time off, all while saving you a considerable amount of money. Pro Tip: Make sure you remember to bring a ton of napkins, wet wipes, plates, and silverware. Trust me, they’ll be the first thing you look for. 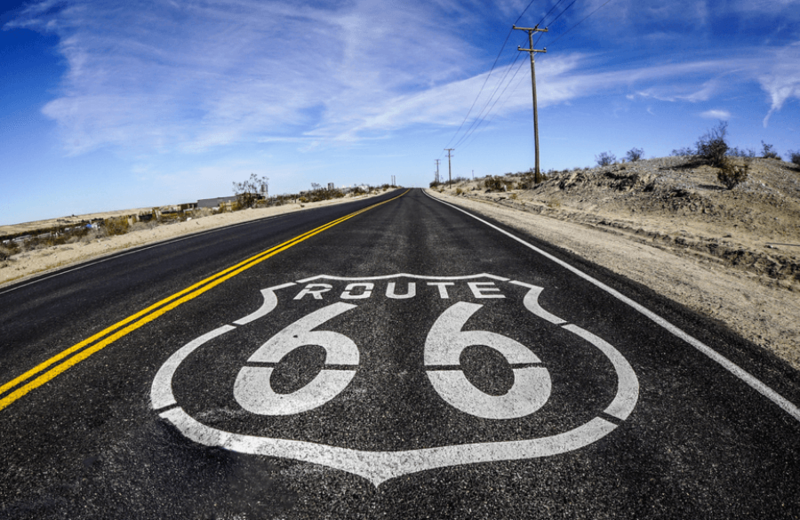 Now that you have successfully planned your trip down the old Route 66,it’s time to begin the fun part of the experience – traveling down Route 66! Since this guide is primarily focused on Chicago as the beginning of the trip, we will be noting everything you should be looking out for along the way. If you are planning on beginning this trip from California, scroll to the bottom of the article and read it backward. On the first day of your travel, you will be arriving in Chicago, Illinois. With a city bustling with tons of things to do you may be sidetracked and start your journey late. Depending on what the return date of your rental car is you may find yourself limiting your time in Chicago to a minimum. Which isn’t a bad thing by any means, there’s just a ton more to explore. Standing at an impressive 30-feet, the Gemini Giant landmark is known as the statue of Route 66. 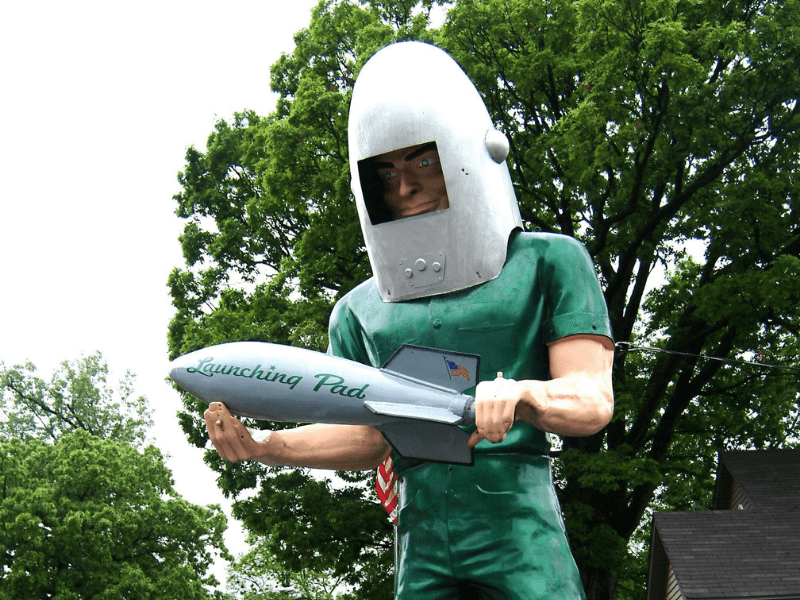 This statue sits right outside of the Launching Pad Drive-in restaurant. If you are looking to start your trip off on a full belly this is the perfect first stop. 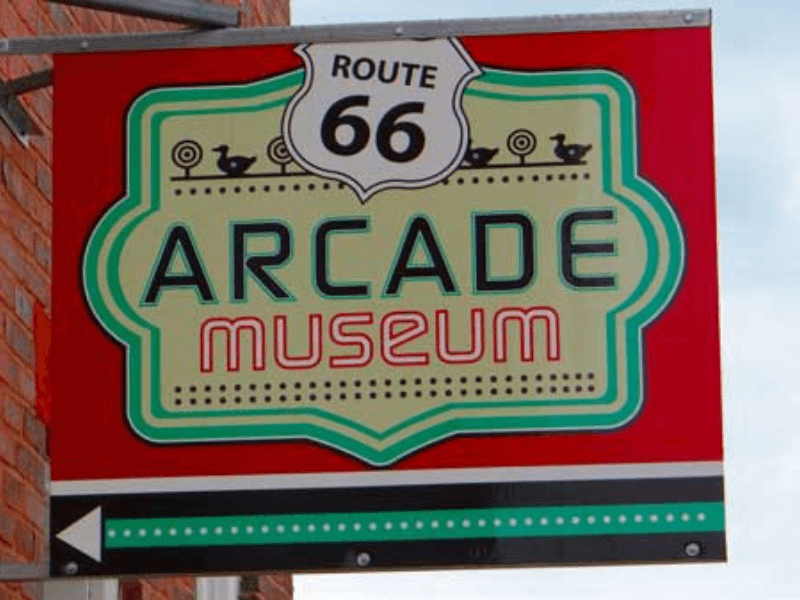 The next historic landmark to visit would be the Route 66 Arcade Museum, which includes tons of vintage and retro arcade games to play. This is perfect if you are killing some time before the rental car is available or if you are looking at a specific time to start your journey. One staple of Chicago is the famous Wrigley Field. 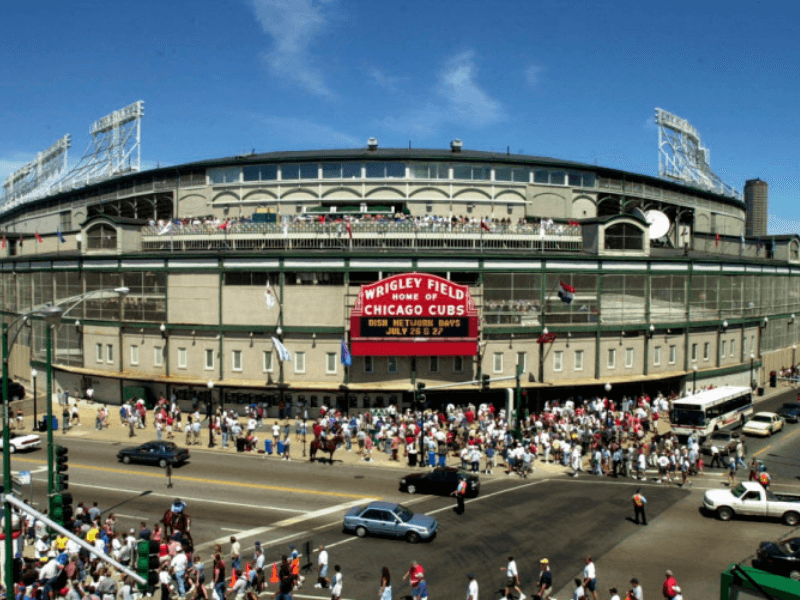 Depending on the time of year you are traveling and the Wrigley Field schedule of events, you may find yourself in for a treat of happenings at the field, as a variety of events take place throughout the year. 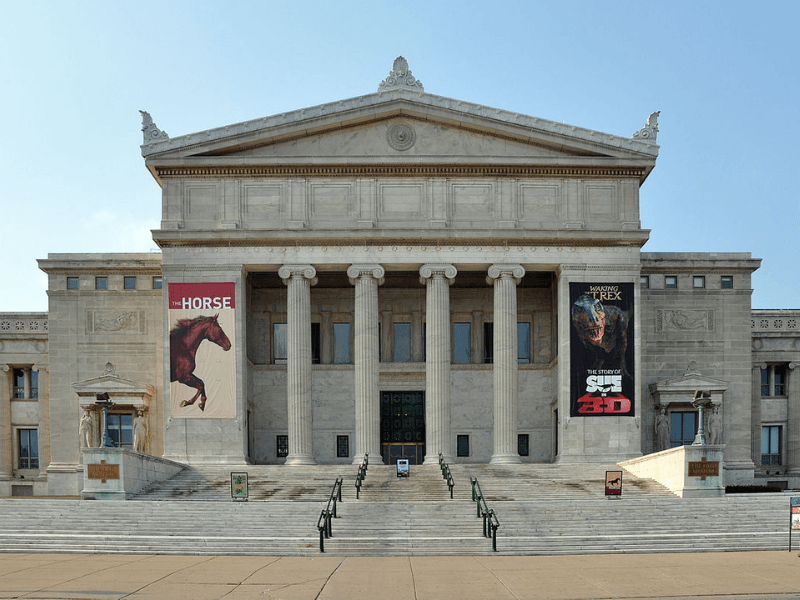 The next large attraction worth visiting is the Field Museum of Natural History which harbors some of the most extensive collections of historical elements – including Sue the T-rex. Make sure you check the Field Museum hours and list of events to ensure you’re getting the most optimal experience when visiting. P.S: make sure to look up Field Museum free days to see if your trip falls under the days being offered. The last area to stop at during your time in Chicago is the famous Route 66 Museum. The museum features historical figures and the events that have made Route 66 the impressive highway that it is today. Unfortunately, you may find yourself only able to complete a few of the listed events in a short time-frame and that is completely fine! Luckily with the numerous Chicago Airport locations in the city, you will always be able to visit again in the future to complete everything. When eventually leaving the city of Chicago you will begin your expansive 300-mile journey to end up at your next destination of St. Louis. While inside of here you are able to benefit off of some of the most expansive St. Louis attractions. The first attraction worth visiting is one of the most well-known attractions – the St. Louis Art Museum. 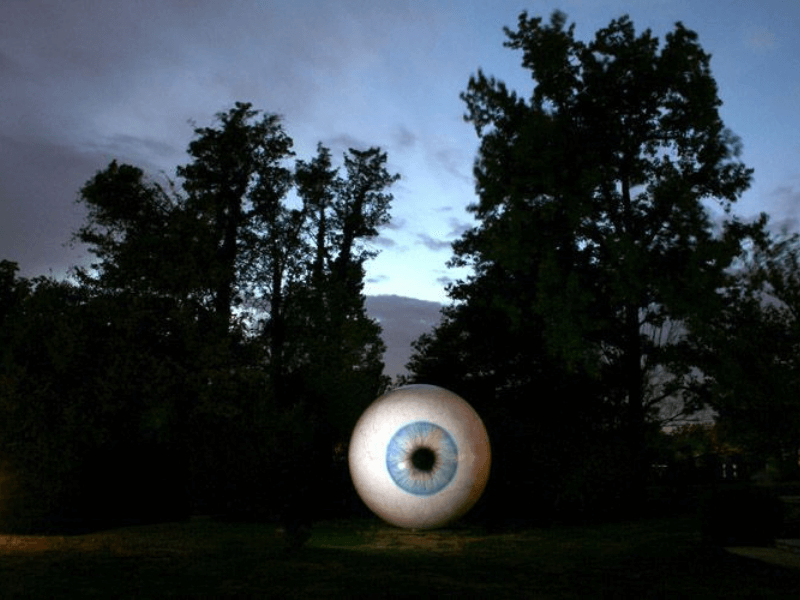 The Lumiere Sculpture Park is one of the most visited attractions along Route 66, with offerings of large sculptures, walking tours and frequent art shows. 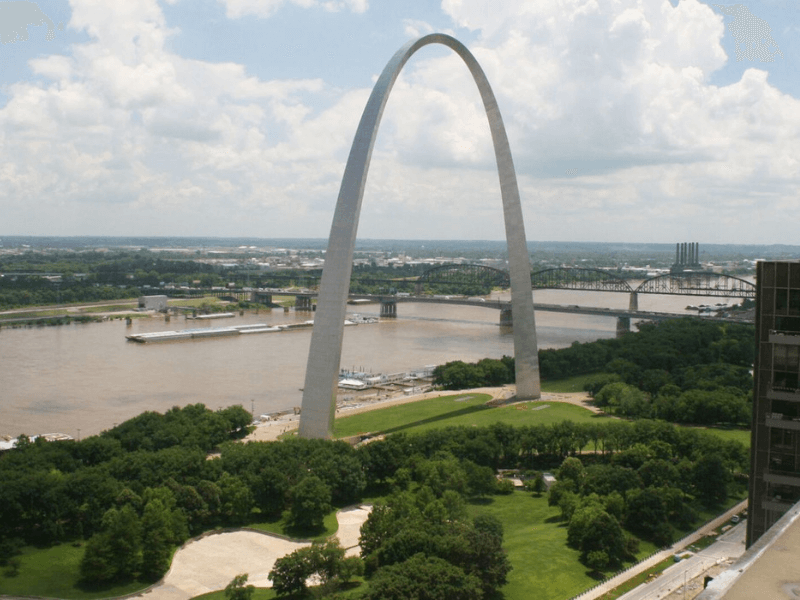 The next attractions to see is the city of St. Louis itself! While walking around the expansive city you will want to make a stop to visit the Gateway Arch. You will want to make sure you look up the Gateway Arch hours to see if there is any special events or times to go. Pro tip: Since this attraction is offered year-round there is a ton of chances to find a Gateway Arch discount code. Keep a lookout for different offerings online before you head out on your trip. The more money saved the better! If you are looking for a quick free landmark to take a picture with you might want to stop at the Hubble Telescope Replica Statue. 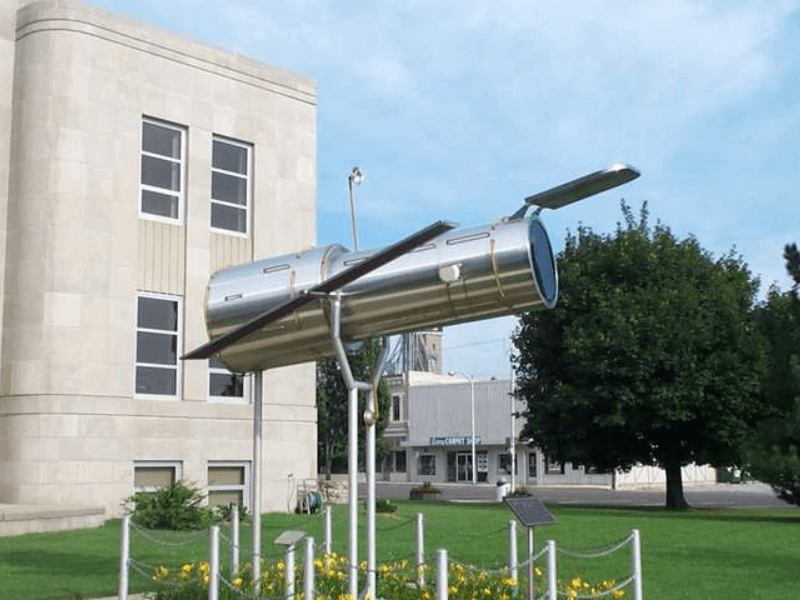 This statue is a direct replica of the enormous telescope launched into space and is surrounded by a quaint little town to explore. This will add to your collection of unforgettable Hubble Space Telescope photos, no matter how small the collection. This is perfect memorabilia for the trip, especially if you have children you are taking with you. 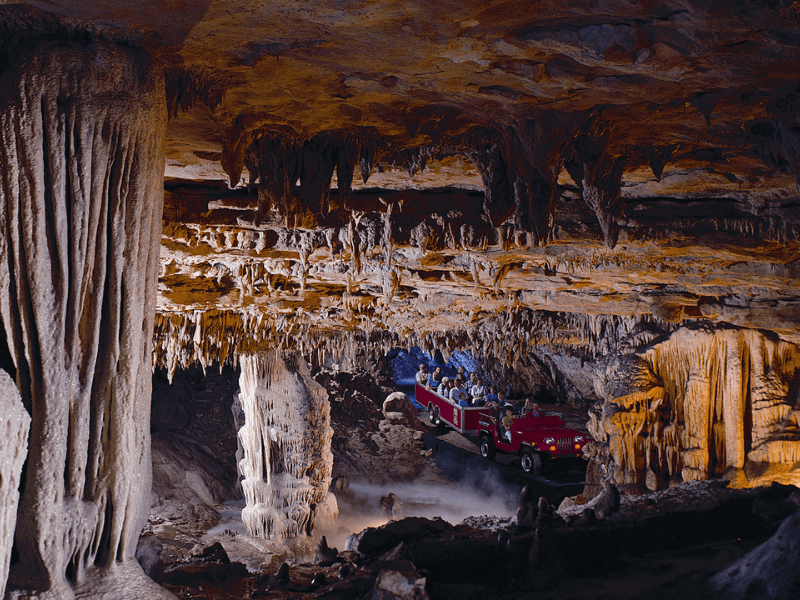 The last destination you will want to visit before leaving Missouri would be the famous Fantastic Caverns. 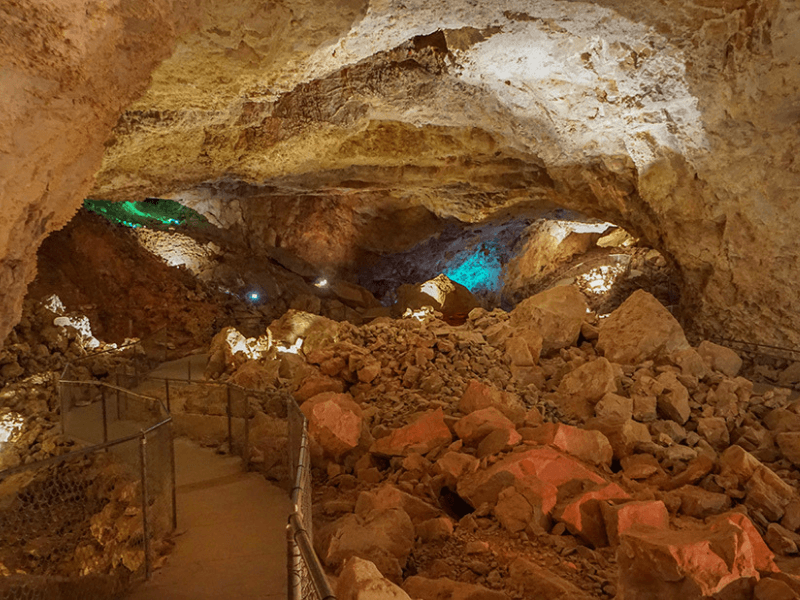 These large caverns discovered in 1862 can be explored via a guided tour and is filled with natural formations, stalagmites, and an underground river. This is one of the best caverns to check out if you are interested in geology or historical events. This tour is also completely entirely on a tram, so relaxation is key. Check out the Fantastic Caverns website for more information and history. While stopping everywhere in Missouri along the way may not be realistically possible, finding the best attractions and events that will stick with you in your memories is key! You may find yourself giving up hot-ticket spots to go to lesser-known locations, but you will still make wonderful memories. For the shortest length of the trip, you will be entering into Kansas. This 14-mile stretch may only be a few moments of your trip but can still provide some wonderful locations to stop at. If you are familiar with the Disney movie Cars Route 66 was a major component of the film. 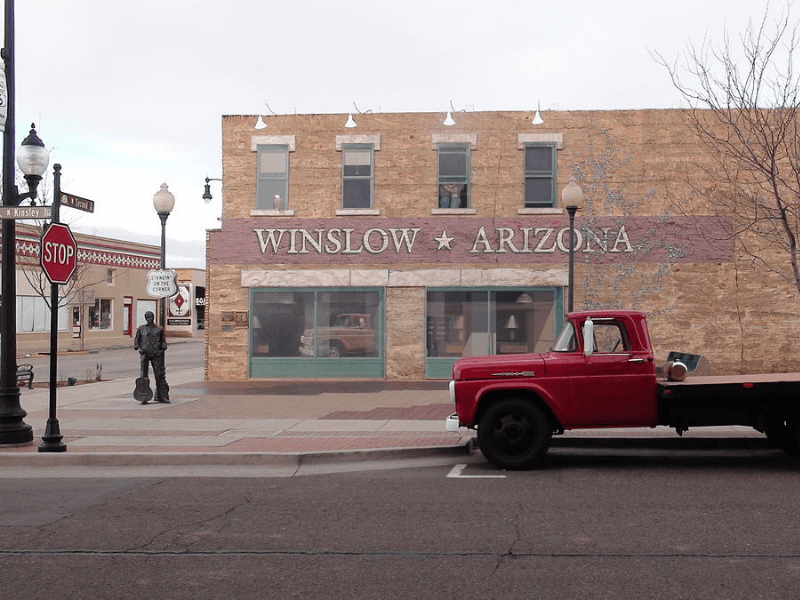 This is one of the Route 66 attractions you don’t want to miss as it is aesthetically similar to the “Tow Mater” shop found in the Disney movie. 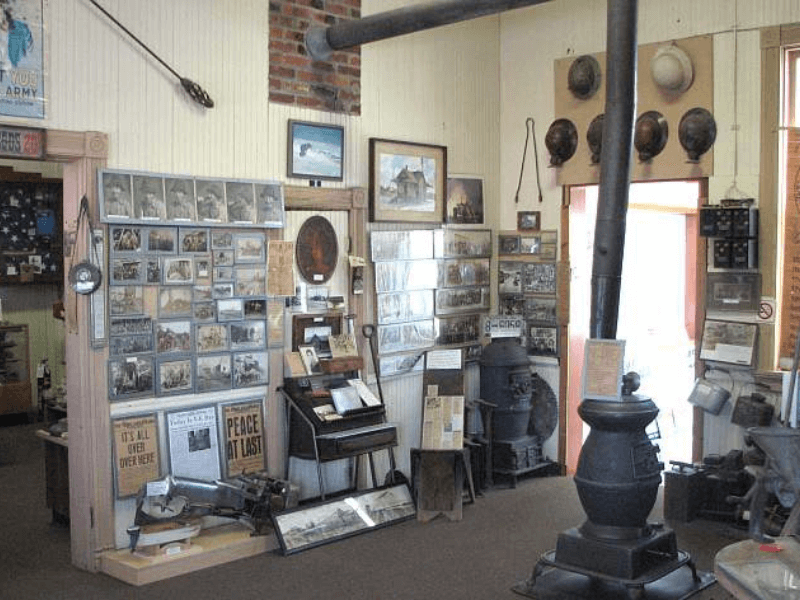 Providing the feel and authenticity of a mom-and-pop shop along the stretch of the highway, Galena Mining & Historical Museum is used to showcase some of the rarest minerals found when mining in the surrounding area. This is definitely a wonderful photo-op along your journey. 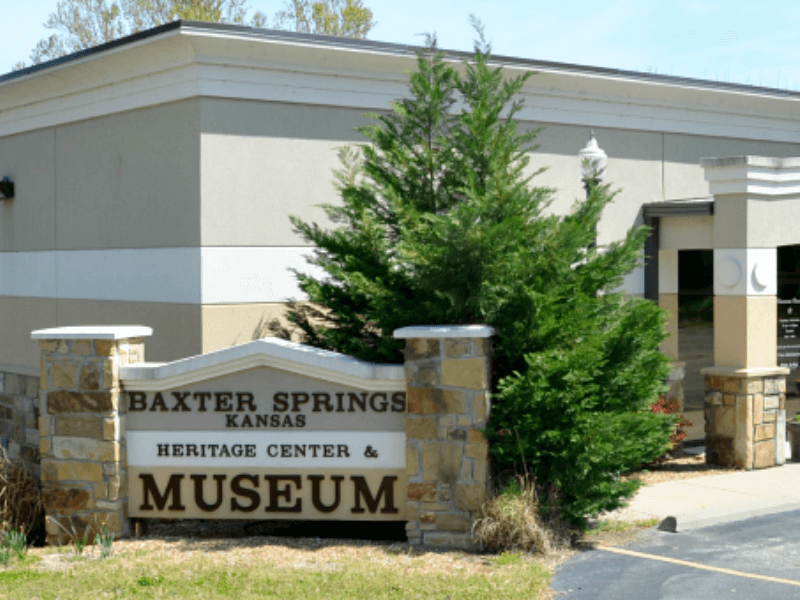 If you find yourself in Baxter Springs for any extent of time you may want to consider visiting the notable Baxter Spring Heritage Center and Museum. As one of the best places to look into the history of the Route 66 stretch and about Kansas as a whole. This is a great place to stop for a more in-depth history of the state. The next stretch you will be entering is that of Oklahoma City, where you can check out multiple different museums and famous gas stations along the trip. There’s never a lack of things to do in Oklahoma City and we’ll help you find some of the best things to spend your time on. If the name of the museum wasn’t transparent enough, this is one of the key locations to stop at along the trip. This museum sports some of the most stylish aesthetic choices possible, with retro vehicles, vending machines, and neon signs you will feel like you’ve time traveled to the past. 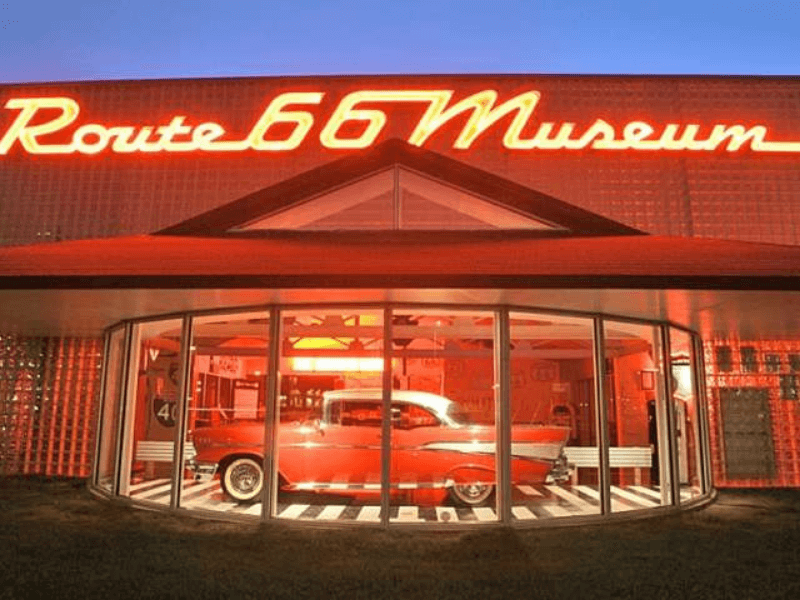 If you are looking for the best Route 66 museum in Oklahoma, you’ve found it. 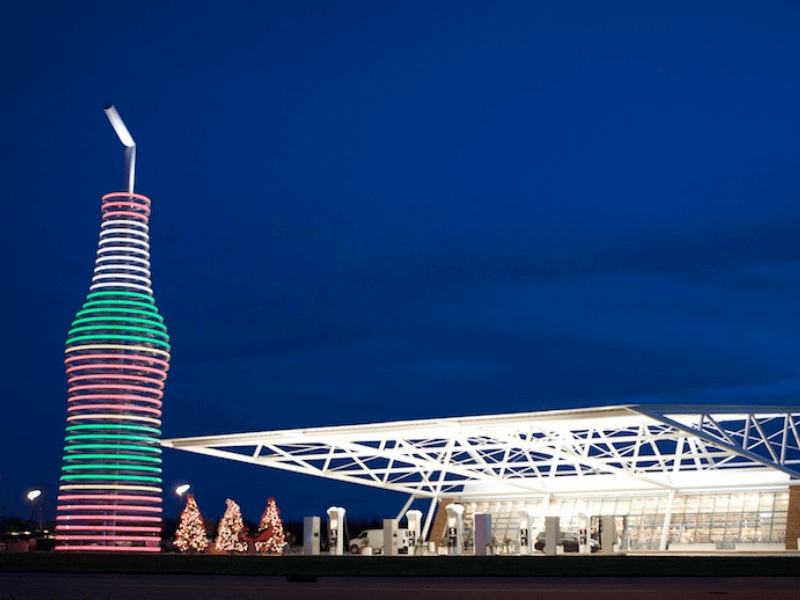 If you are looking for somewhere to eat, and also a landmark to visit while driving, you may want to stop at Pops Oklahoma. This tiny burger joint has made a name for itself not only in the quality of food offered but also the enormous statue illuminating the area at night. When heading into one of the larger of the expanses of land you will be hitting a moderate stretch of 150 miles down Route 66. This Lone Star state will provide you with one of the best options for attractions along the way. This free museum may be perfect for those looking for a location to stop at for the budget conscious travelers. 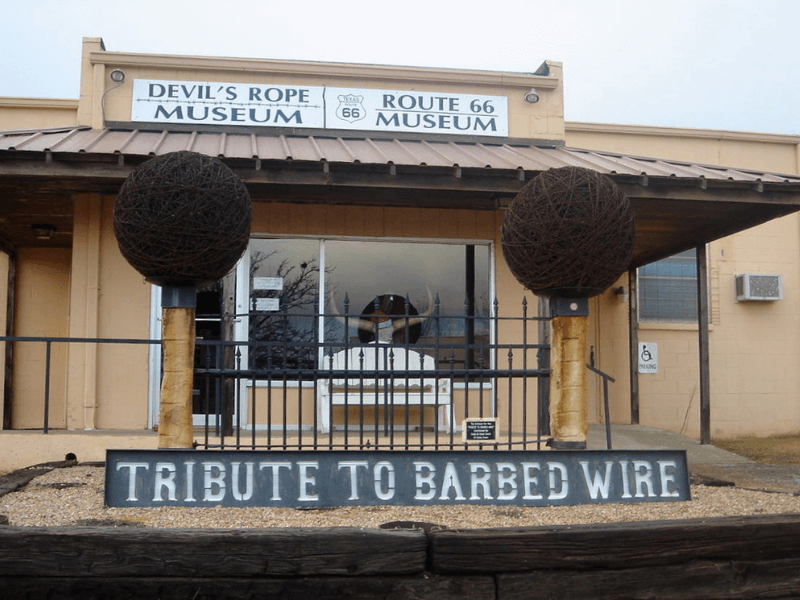 With its offering of unique wires and barbs, you will find interest in the different spectacles available at the Devil’s Rope Museum Route 66. It may just be a wonderful photo-op free of photo bombers since most people on a lengthy road trip might not want to go to a barbs and wires museum. 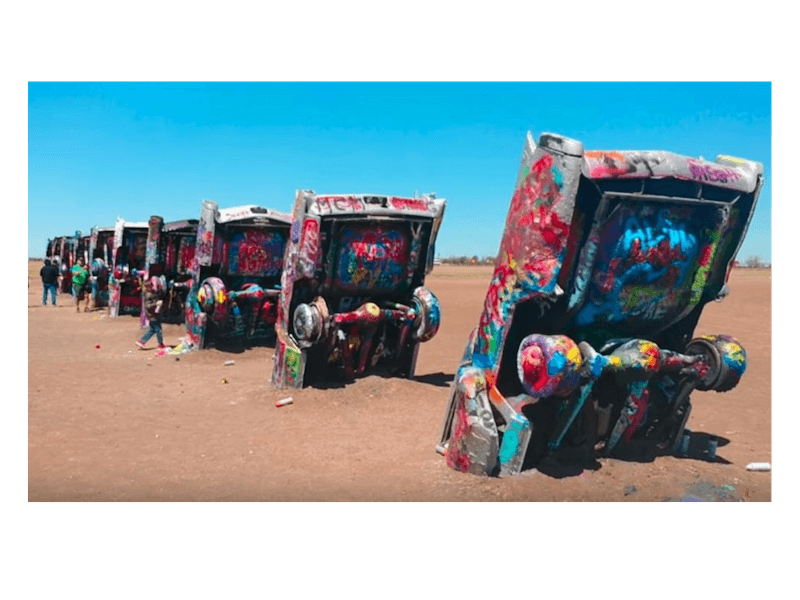 The Cadillac Ranch Texas has had its fair representation in media and movies and can be seen scattered throughout different online mediums. This awesome area is a public art installation made in the ’70s and has withstood the test of time. This is one of the biggest photo-ops of the trip so it’s definitely worth the stop. If you are of Irish descent and you are making your way across the historic Route 66 it would be almost blasphemous to not stop at the Blarney Stone. With many historical mediums talking about the importance of this stone, the Blarney Stone,there is no reason not to stop and kiss one of the most famous stones in America. 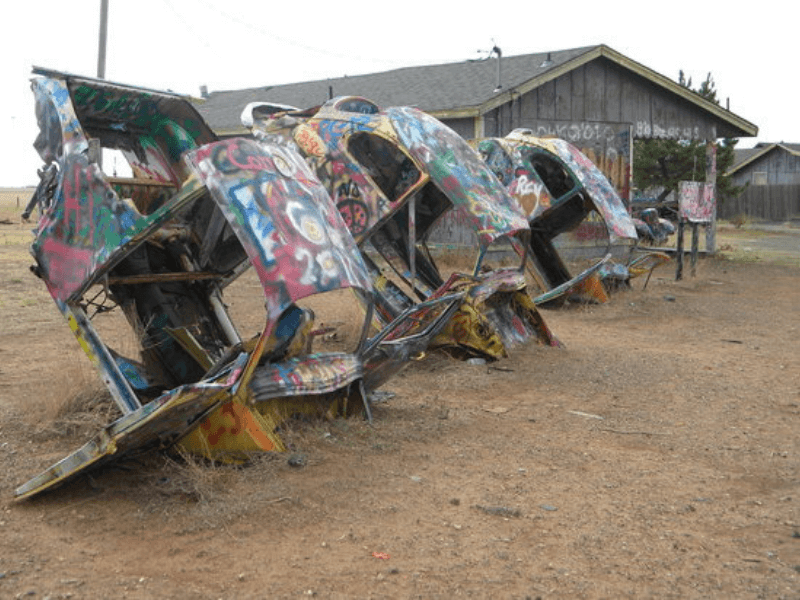 If you loved the trip to the Cadillac ranch to see an amazing art piece you may want to take the trip to see the similar VW Slug Bug Ranch. Created in 2002, this art piece features five wrecked Volkswagen Beetles. If you feel inclined, you can “sign a bug” to mark your time at this national treasure. When finally hitting New Mexico, you will be greeted with the anticipation of a large 465-mile stretch that will encompass a few attractions worth your attention. 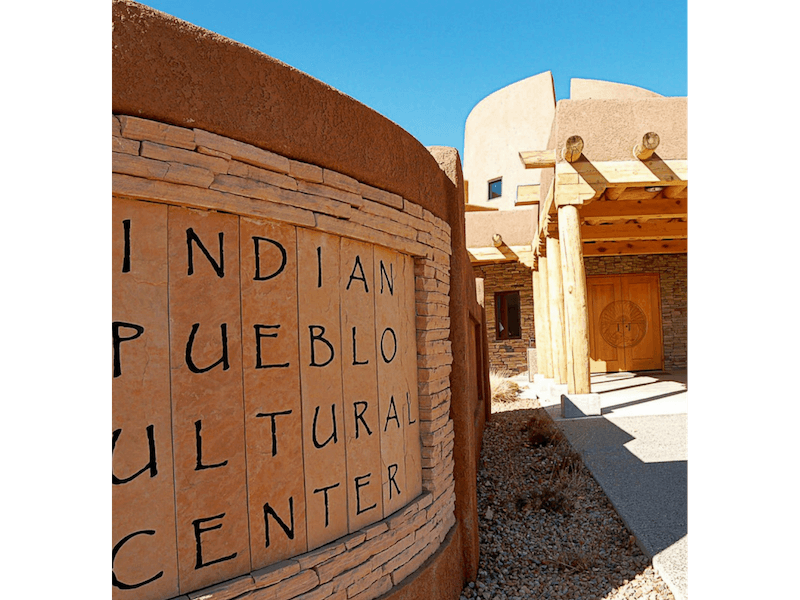 When traveling one of the best scenic Routes in the United States you may want to take a stop and see what Indian Pueblo Cultural Center events are going on. This is where you will be able to take the gorgeous Sandia Peak Tramway and have a gorgeous view of the surrounding mountain areas. This is a definite for those looking for a perfect photo. While checking out some of the best scenery provided by this gorgeous state you may want to take a trip to the Petroglyph National Monument. 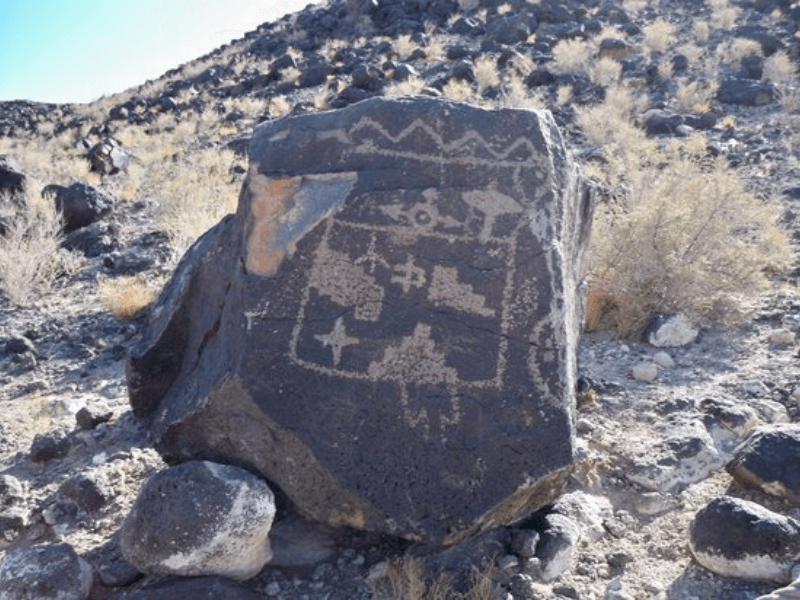 There are many different offerings provided by this wonderful monument including the Three Rivers Petroglyph National Monument which is a historically preserved cave drawing dated back to 900-1400 A.D. This is a definite sight to see for the history buffs of the group. 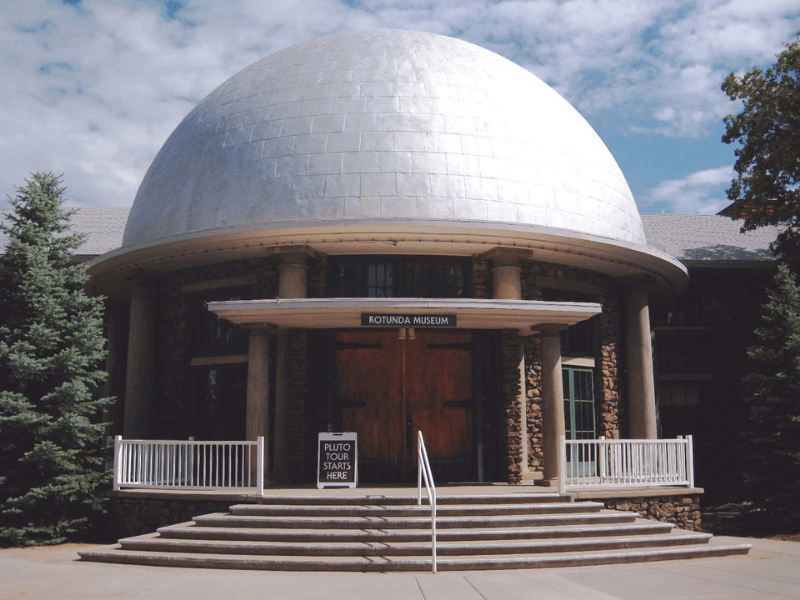 If you are able to plan around a nighttime visit, then Lowell Observatory stargazing should be top of your list. With the flat expanse of land and the large distance from any metropolitan area, stars in the sky will crystal clear. This is an experience most people only dream of having, so this should be a priority in your road trip planner. The next area in the expansive trip is Arizona, home of the Grand Canyon and a lot of open areas. This state amasses about 400 miles of Route 66 and is filled with beautiful landmarks and land formations. The Red Rock Canyon State Park is one of the greatest spectacles to see with its picture-perfect photo ops, the miles long landscape and breath-taking sandstone formations you will be at complete awe of nature upon seeing this. Seeing the Earth’s natural formations is a spectacle to behold and definitely a must when on a road trip of the caliber. If you’re a fan of the Eagle’s song Take it Easy, this may be a worthwhile stop for a perfect photo-op. 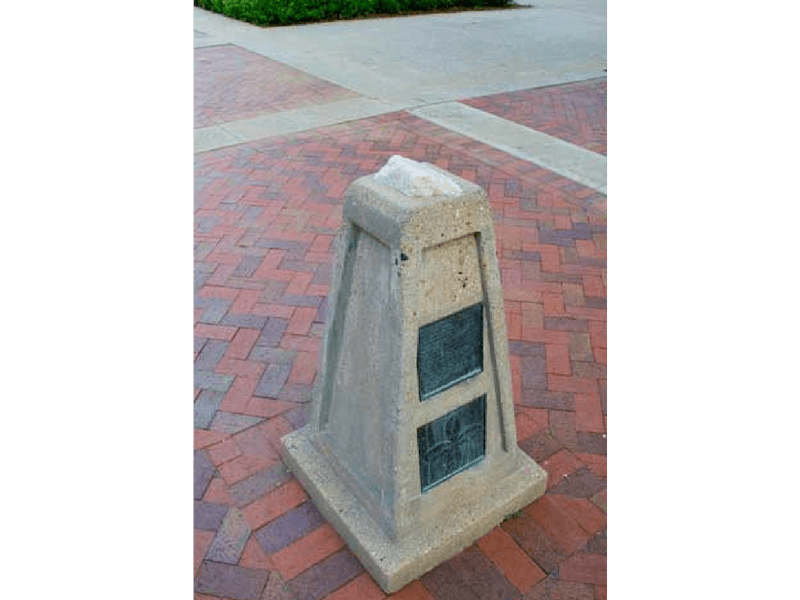 With a statue commemorating the creation of the Eagles song, you can always check out the surrounding town to take in the history of a once thriving town. With the town just being off the interstate, there is no reason to not take a short break to enjoy the scenery. 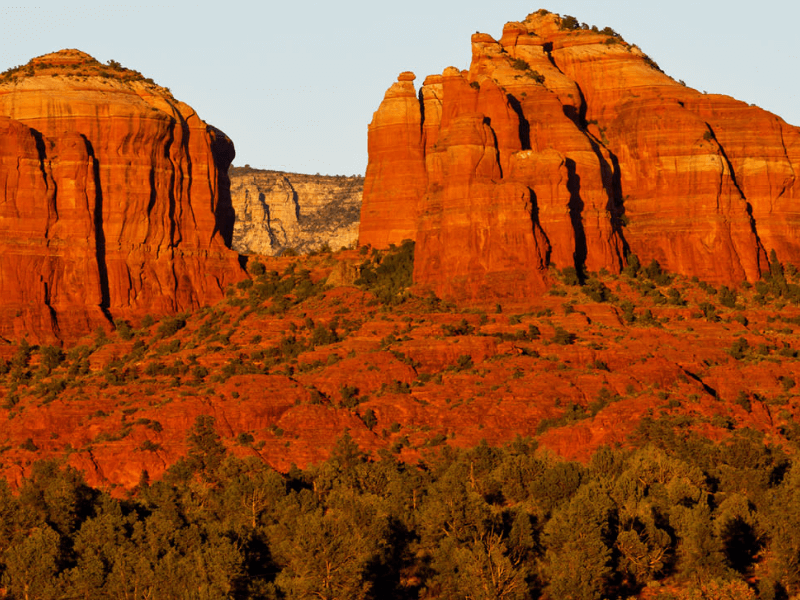 This little-known land formation is something you may see signs for once you enter Arizona, and it is something you do not want to miss. These caverns are some of the oldest in the world surrounded by the Grand Canyon and immersed in nature. The Grand Canyon Caverns also include a quiet secluded motel room for you to rent out for a reasonable amount. It’s definitely worth the experience. 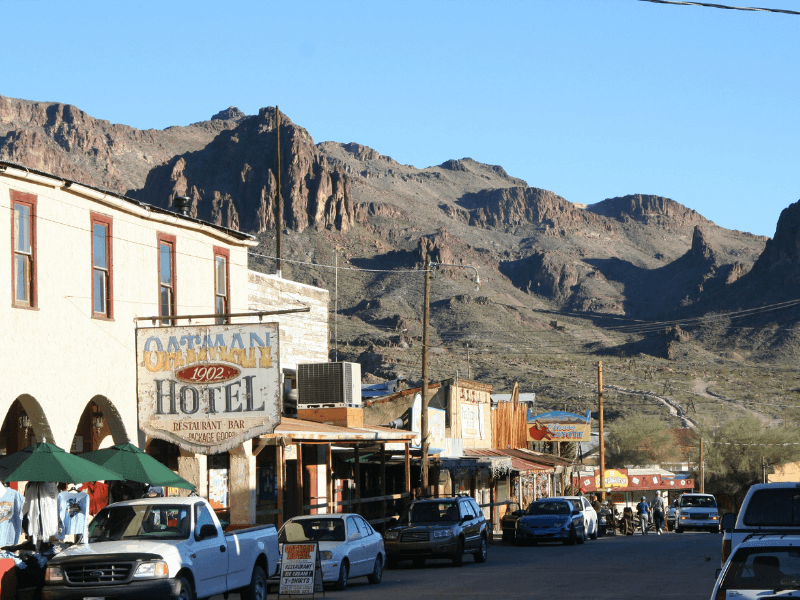 Though not considered a destination point on its own, Oatman AZ considers themselves a real-life ghost town and dresses the part too! From gift shops with memorabilia, staged gunfights and multiple food outlets, this is a perfect place to stop and check out the town! On the final stretch of the trip, you will enter the state of California. Filled with some Route 66 based attractions and tons of photo-ops, you will never find yourself at a lack of things to do. 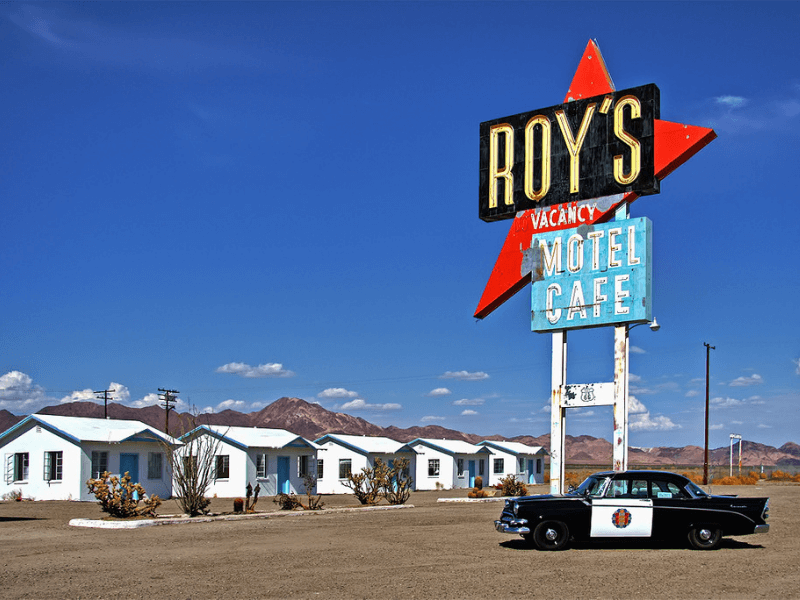 One of the more famous scenic locations to arrive at is Roy’s Route 66 Motel Café and Gas Station. Though the name may not sound very attractive, this motel café will be almost like a mirage after traveling down a long stretch of empty road. This is a must visit for anyone looking for an authentic Route 66 experience. 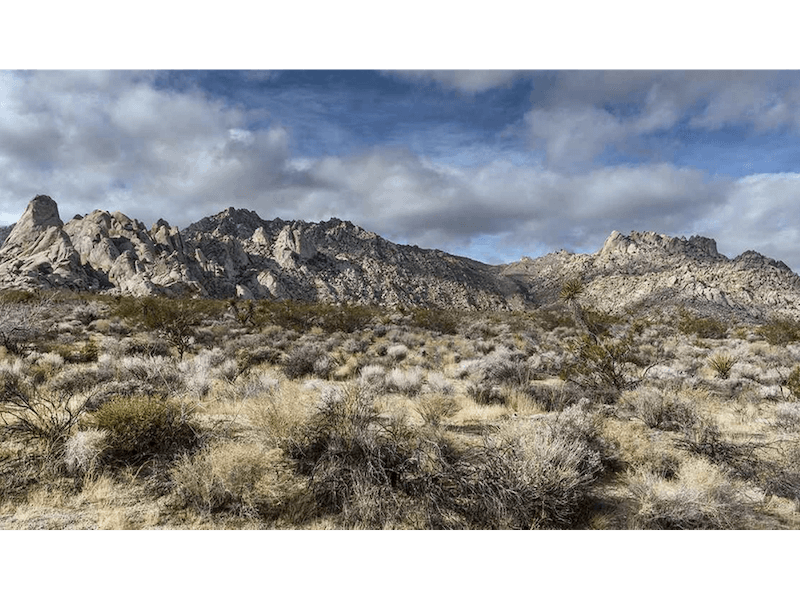 If you are looking for another place to see some of nature’s beauty, one stop to the Mojave National Preserve will provide you with one last hurrah of scenic open lands and animal sightings that is sure to stick with you in your memories of the trip forever. This is also a great place to find out information about the surrounding attractions and their hours of operations and events happening. 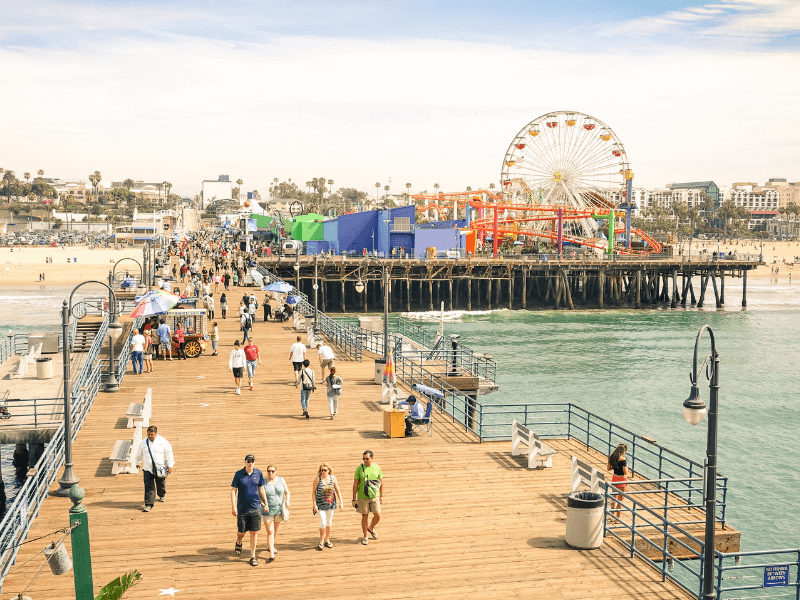 The final destination of this trip may vary depending on where your plane is taking off from, and where you can deliver your rental car, but if you have the opportunity to do so you should plan to end up towards the Santa Monica Pier. This large expanse of the pier is only steps away from the famous Venice Beach so making a day at the beach is not a bad idea. This location will provide you with wonderful photo-ops and memorabilia that will last in your memories forever. With the trip coming to an end it’s time to return your car rental to its appropriate area and board your airplane. Though, if you’re looking for a relaxing end of the trip it may be best to avoid Los Angeles International Airport (LAX). This is because of the hassle of LAX parking and purchasing LAX tickets is going to cost an arm and a leg. It’s truly a busy airport and you may want to end your trip with something more relaxing. Some other nearby airports are Long Beach Airport and the John Wayne Airport. If you’re willing to make the trip you will have an easier time navigating to your plane without colliding into hundreds of other passengers. Regardless of how you decide to fly home, finding something and sticking with it is the best way to mitigate the worry during your travels. Have fun and enjoy one of America’s oldest road trips!